This SWMS covers working in excessively hot environments (such as on roofs, foundries, etc.). The effect of heat and high humidity on the body is not based on air temperature alone; radiant heat, high humidity, hot objects, or strenuous physical activity may also impact the health of an individual. Thermal comfort is subjective, but generally, conditions above 26 degrees C and, relative humidity higher than 60 per cent may cause heat stress which may require controls to be initiated. Thank you for this Heat Stress SWMS. It is a very useful starting point for workers to customize to suit the current conditions. 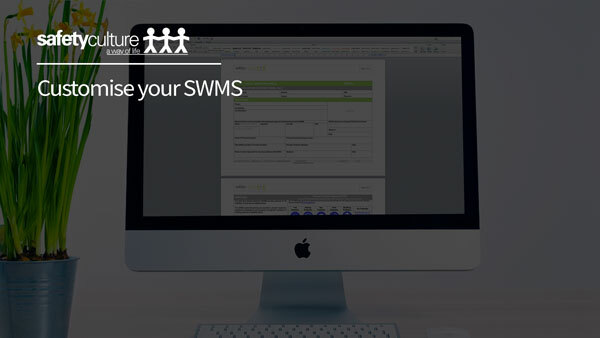 This free SWMS was of excellent quality, easy to understand and apply in the field, great for any business who personnel are exposed to the elements of an Australian summer. 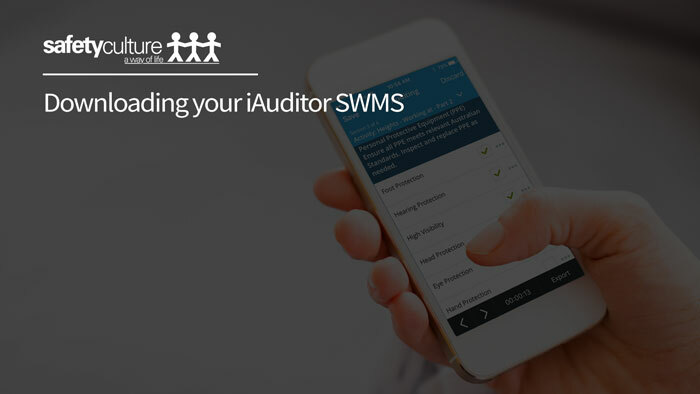 Dealing with Australia's ever changing weather, Heat Stress SWMS is a must have SWMS to all businesses operating outdoors, as well as in conditions where heat is a factor. The SMWS gives good information for those looking for more details into Heat management and ways to work around heat scenarios. So easy to work with and make changes to it as you need to keep up the good work. This free product was a good one for our clients as it is something that they can develop into their own document without it appearing that we are pushing our company OHS onto them thus allowing them to manage their employees better when hot weather strikes. I found it had relevant information but still needed some tweaking, but overall found it reasonably good. Some good nformation and clearly well thought through. The Safety Culture template provided a sound basis on which to develop OFSC compliant SWMS with not too much tweaking to bring it up to standard. Very informative and helpful in an area that directly affects my business, a small fabrication workshop that regulary sees temperatures above 35 degrees in summer.